We are often asked what kind of food should I feed my dog? There are many types of foods to choose from: Raw, Freeze-Dried Raw, Canned, Homemade, Dry., etc. 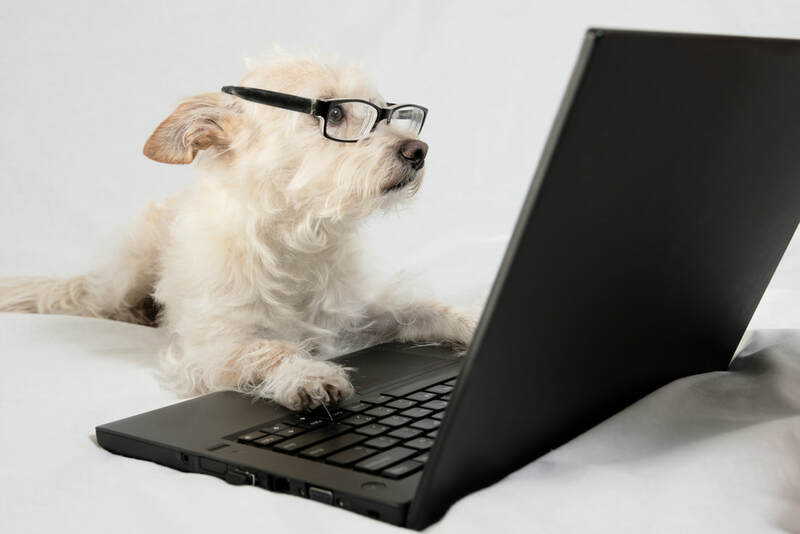 Whole Dog Journal, a great monthly publication that does not accept advertising and publishes just well-researched unbiased advice, has extensive articles about the pros and cons of each type and recommended brands. For example, here is their list of good quality dry dog food brands.